With how long Michael Jordan has been playing golf, I am surprised at how weird his golf swing is. 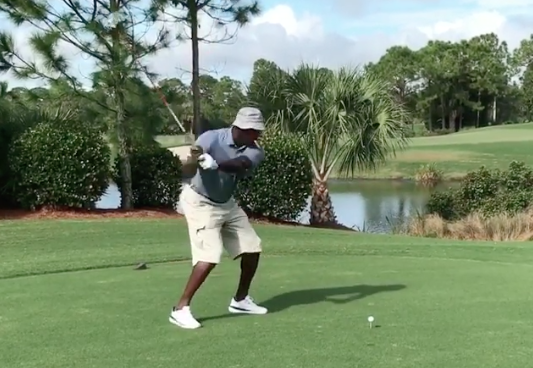 A video was posted recently of the GOAT playing a round recently, and his golf swing looks ... well, awkward is the nicest way to put it. Probably still won't stop him from trash talking you, though.